Empower your program with the files, resources, networking and continuing education access that you need to reach success! 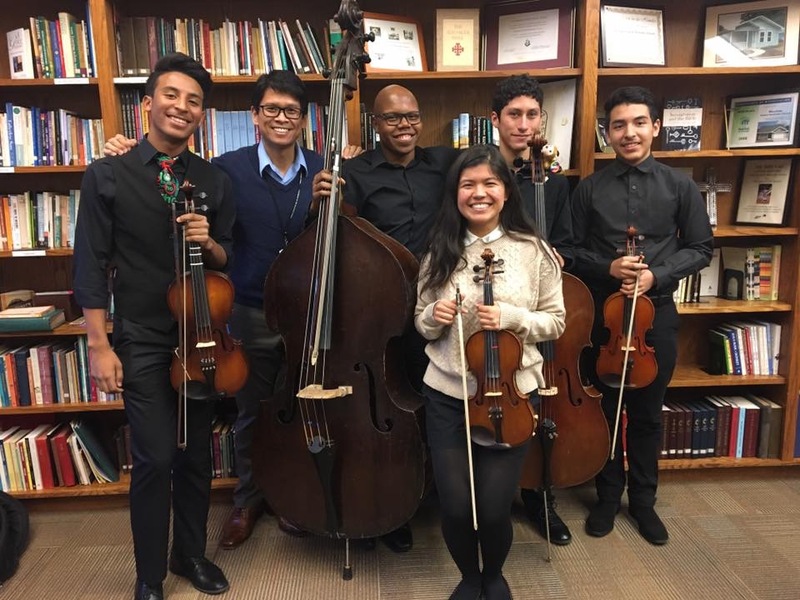 Looking to work in an El Sistema-inspired program that transforms lives? Or looking to post about an open position? You’re in the right place! Here you will find a collection of valuable information that can save those involved in El Sistema-inspired programs time, money and effort. 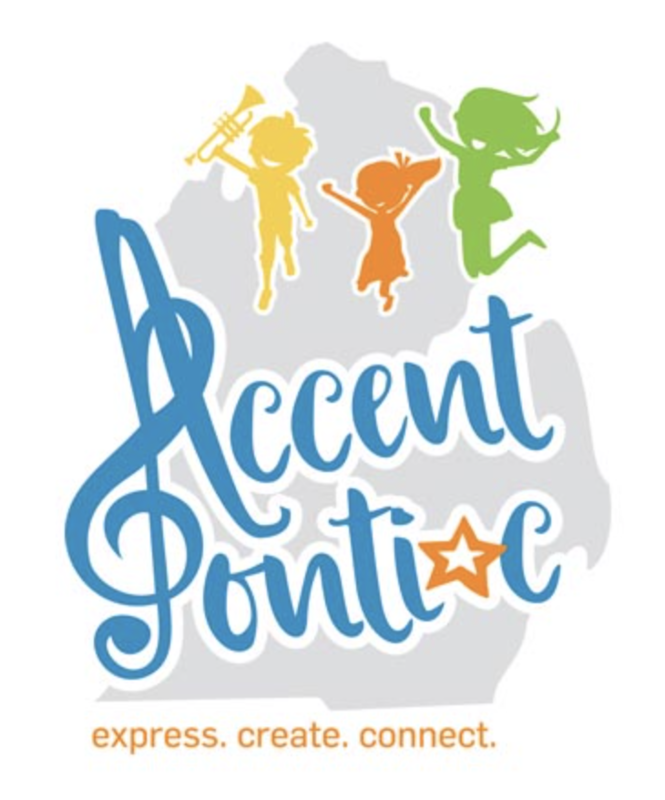 Connecting El Sistema-inspired Programs with the Resources they Need to Succeed! At El Sistema USA we believe that “El Sistema” is more than a philosophy; it’s a conversation. 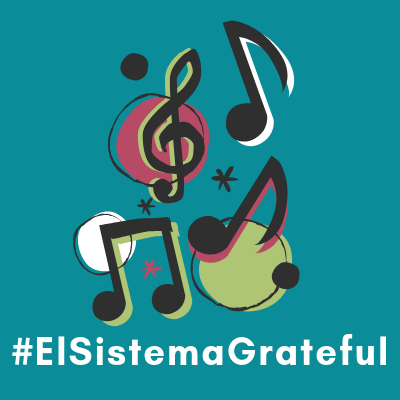 We believe that El Sistema is an on-going inquiry into the most effective ways to achieve the youth development goals that we all share through the rigors and rewards of orchestral music instruction. We have much to learn from one another as we pursue success, and we are smarter together than we are alone. 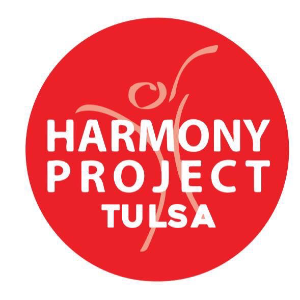 So please explore our website, find a program near you, learn how to start a program in your community and tell us what more we might do to connect people and programs, share ideas and processes, and network in new ways! 2018 PRESTO Grant Award Winners Announced!